If I say I love makeup, will you be surprised !! 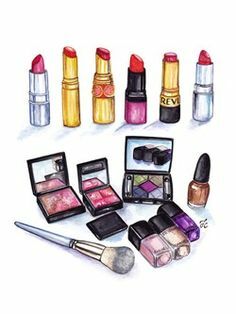 Well, I guess most of girls are makeup lovers and girls lets accept we buy it not because we need it but because we just for passion. 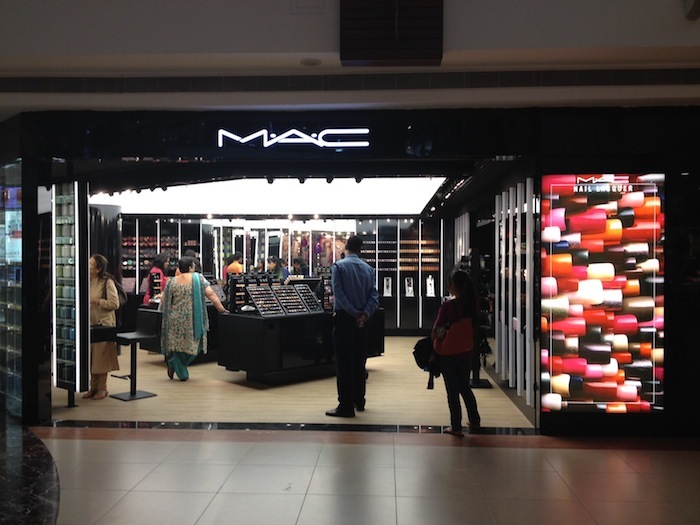 Thankfully now a lot of International Makeup Brands are available in India and even better, all are in Select CITYWALK. So girl, tell me, is it that you bought a red lipstick because you ran out of the one you had, or you went to the store to buy blusher because you broke your current one !! No, we want makeup for the feel good factor. I love to spend hours looking at whats now at different brands and surely have some fav brands to shop makeup. Thankfully all the big international makeup brands are located in Select CITYWALK. 1) Sephora : This is one store that gave me so much happiness when it opened that I cant even explain. Its like a candy shop where you want to put everything in your bag. 2) MAC : If you are a makeup lover then you know how much this brand means to makeup lovers. Their lipsticks are my Favourite. 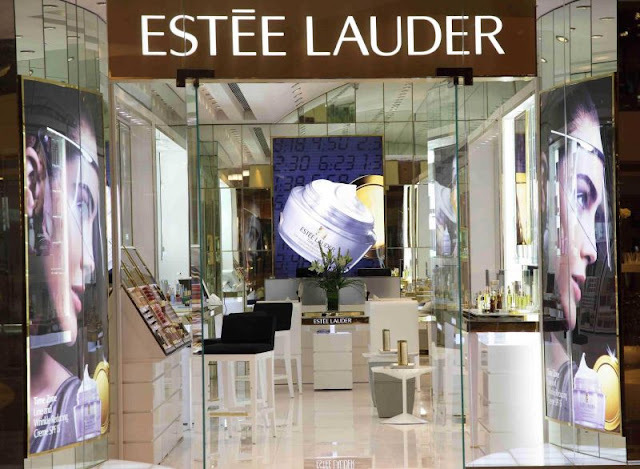 3) Estee Lauder : If I had a huge pile money I would have bought thus complete store, premium quality products and cost effective too, their little product goes a long way. Try out their gel liners, I love them. 4) Inglot: I am new user of this brand but surly loving it. Got a few eyeshadow's from Inglot and loved them. 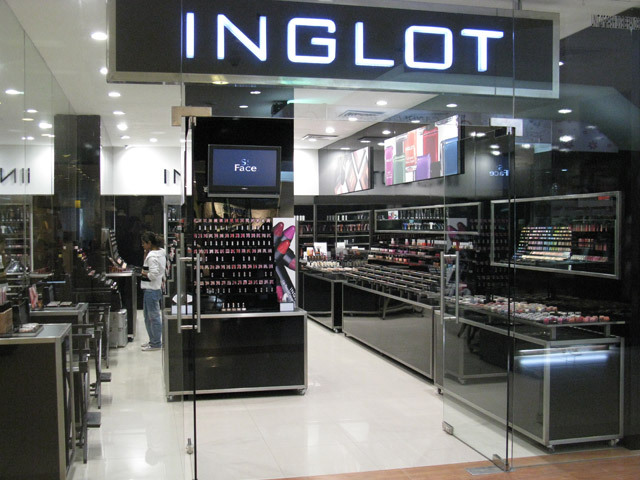 Now visiting Inglot is a must when I am in citywalk. 5) Bobby Brown : Heads over heels on everything from Bobby Brown. Their products define luxury. I know nothing about makeup, nice photos though! 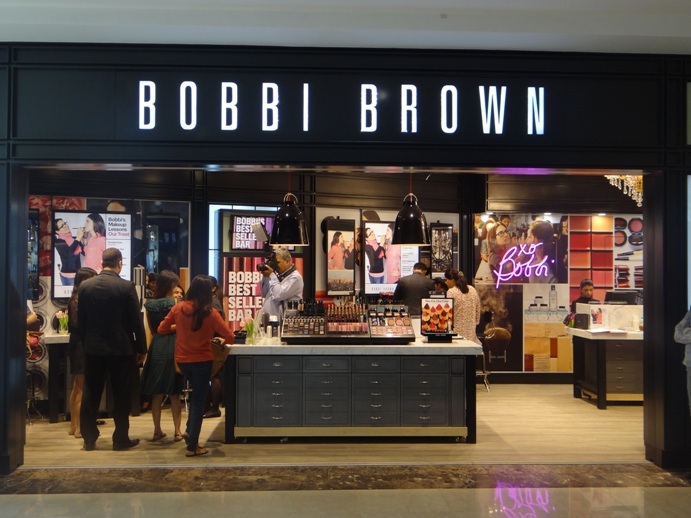 We do not ' have Bobbi Brown in Italy, I know that they have excellent products! I am addicted to Sephora and MAC! Thanks for sharing! Bobbi Brown and MAC are the bomb! Great post. I like them all.